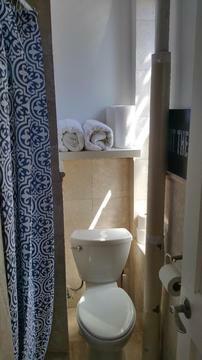 This may be the lowest priced 2br apartment in lower Manhattan! 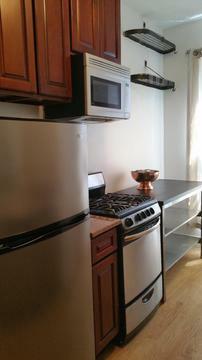 Priced to sell, it will not last! 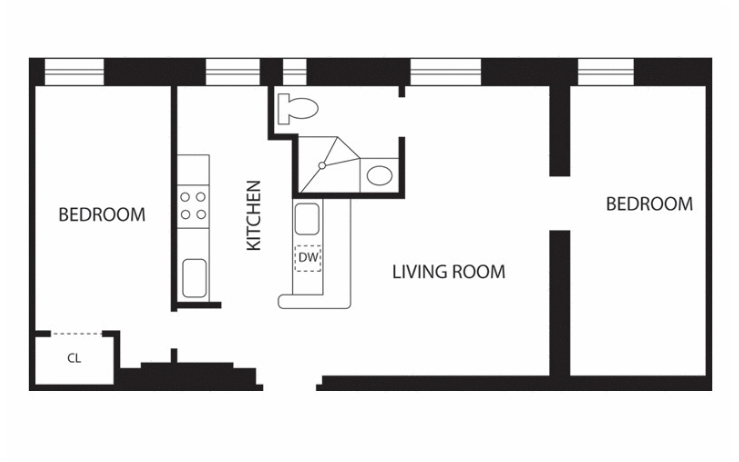 The open concept kitchen/living room maximizes living space while providing plenty of privacy with the 2 bedrooms on each side of the apartment. 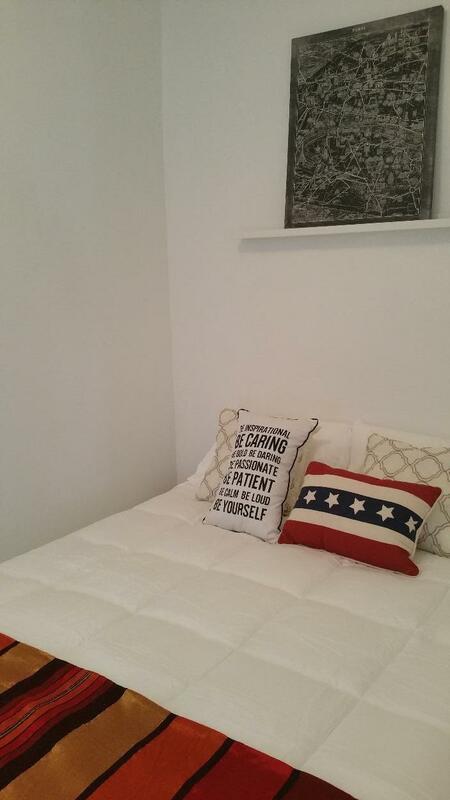 Each bedroom fits queen sized bed with plenty of room for desk/armoire. 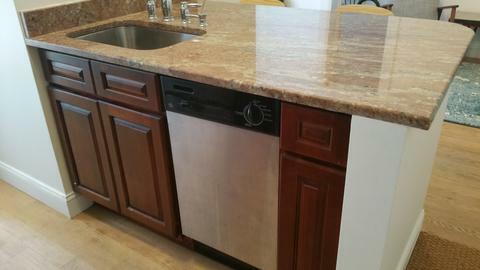 The renovated kitchen features granite countertops and stainless steel appliances, including a dishwasher. This 4th Floor walkup features windows in every room, allowing for plenty of light, making this a great apartment for artists/photographers. This building has an easy going coop board which allows renting after 2 years of residence. 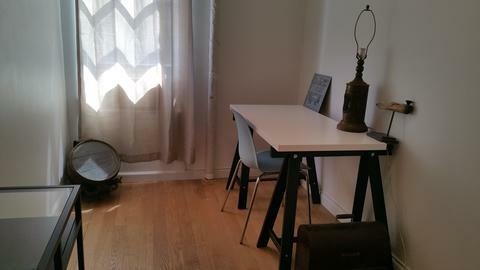 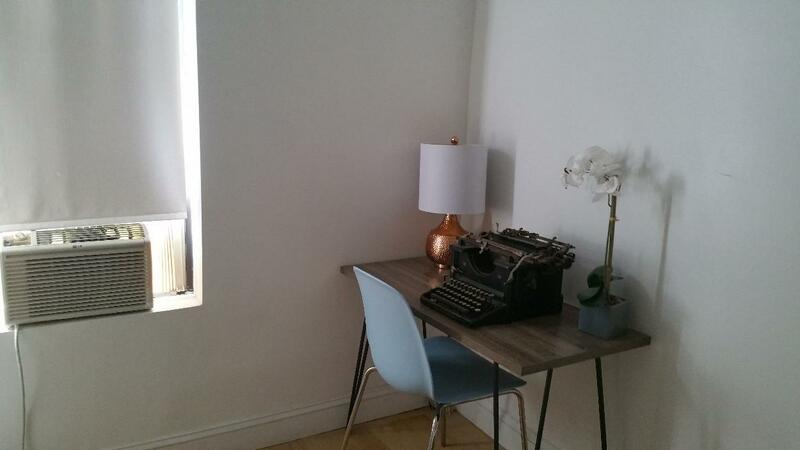 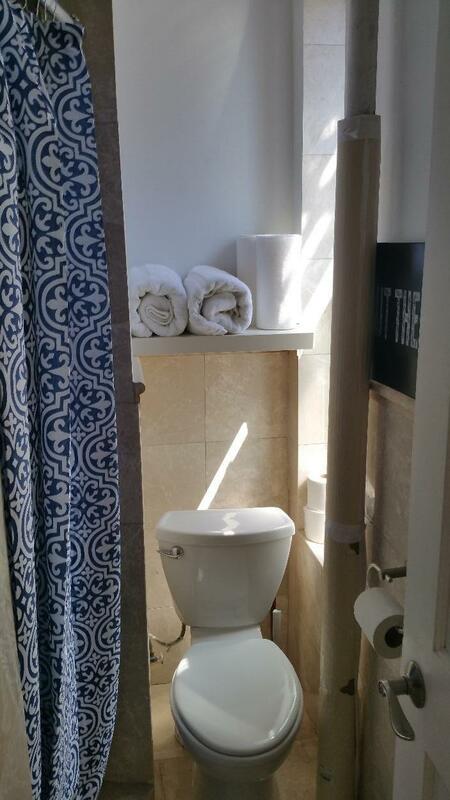 Location wise, this apartment is in the LES on the edge to the East Village, steps from the F train and a short walk to the 6, B, D, F, M trains. It's a block to Whole Foods and to the Sara Roosevelt Park where you can find soccer, basketball and roller skating. 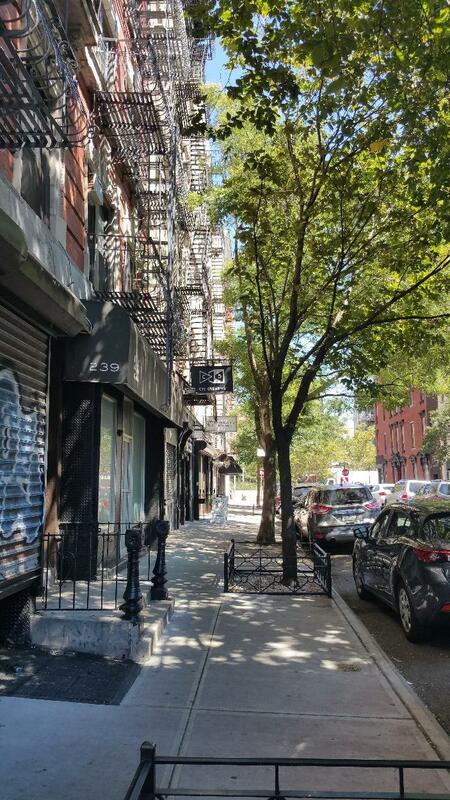 It's steps from some of the hottest/newest restaurants/bars and some of the best nightlife in Manhattan. Showing only via Open House at the moment!